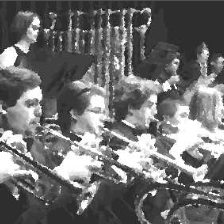 The American Prize is pleased to announce FINALIST band and wind/ensemble conductors 2016 in all divisions. Congratulations! "An exciting competition this season, especially in the college/university division, which has surely attracted some of the finest band conductors in the country. Impressive performances of some very fine repertoire. Bravo to all finalists." To know the exact date when winners will be announced, please like our Facebook page or follow us on Twitter #AmericanPrize, where that information will be published first. If you are not a finalist this year, please remember that the contests are not yet over. The American Prize reserves the right to award Honorable Mentions and Citations for Special Achievement to any contestant, regardless of final placement. Citations and Honorable Mentions are usually awarded at the same time as winners and runners-up, but can be presented at any time up to the last winners' announcement. The Eastman Wind Ensemble & Wind Orch. We encourage finalists to make the most of their selection by announcing it on social media, and including a link to this announcement on their website or blog. "Great News! (Ensemble) just been selected as a finalist in the (blank) division of The American Prize national non-profit competitions in the performing arts. Here's the link: (copy link here). The American Prize will be announcing winners in my division soon. You can learn more about this prestigious national competition here: www.theamericanprize.org or follow the news on Facebook: https://www.facebook.com/pages/The-American-Prize-celebrating-American-excellence-in-the-arts/214320622728 or Twitter: https://twitter.com/americanprize "
The American Prize is pleased to announce FINALIST bands for 2016 in all categories. Congratulations! The American Prize is pleased to announce 2016 FINALIST composers of orchestra music in both student and professional divisions. Congratulations! To know the exact date when winners and runners-up will be announced, please "like" our Facebook page or follow us on Twitter #AmericanPrize, where that information will be published first. Citations and Honorable Mentions are usually awarded at the same time as winners and runners-up, but can be presented at any time up to the last winners' announcement this fall. "Great News! I've just been selected as a finalist in the (blank) division of The American Prize national non-profit competitions in the performing arts. Here's the link: (copy link here). The American Prize will be announcing winners in my division soon. You can learn more about this prestigious national competition here: www.theamericanprize.org or follow the news on Facebook: https://www.facebook.com/pages/The-American-Prize-celebrating-American-excellence-in-the-arts/214320622728 or Twitter: https://twitter.com/americanprize "
The American Prize is honored to announce the winners, runners-up, citation and honorable mention recipients of The American Prize in Vocal Performance (women in art song and oratorio), 2016—The Friedrich and Virginia Schorr Memorial Award, in all divisions. Congratulations! The American Prize in Vocal Performance—Friedrich and Virginia Schorr Memorial Award honors the memory of the greatest Wagnerian baritone of his age, Friedrich Schorr, who commanded the operatic stage between the world wars, and his wife, Virginia Schorr, who taught studio voice at the Manhattan School of Music and the Hartt School of Music for nearly fifty years. The Prize recognizes and rewards the best performances by classically trained vocalists in America in 2016, based on submitted recordings. 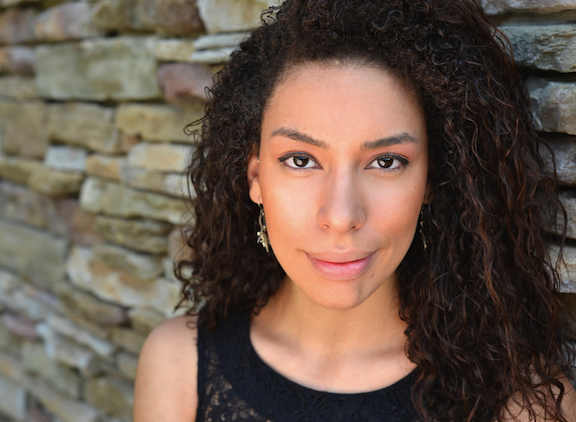 The American Prize winner: "OUTSTANDING PERFORMANCE in Art Song & Oratorio"
Melisa Bonetti, Mezzo-soprano, just completed the Dayton Opera Artist in Residence program in which she made her Dayton Opera Mainstage debut as Emilia in Otello. 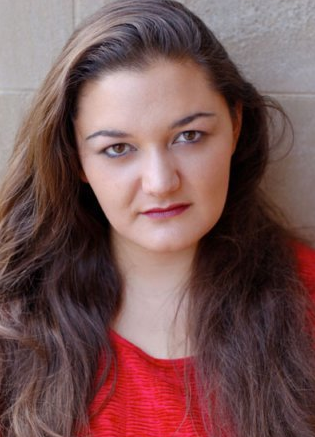 After enjoying her time as a young artist with the Des Moines Metro Opera 2015 summer festival in which she played the role of Isabela in Catan's La Hija de Rappaccini, "Melisa Bonetti commanded a wonderful presence in the lower middle voice but also easily soared heavenward with a well-schooled top" - Opera Today, Ms.Bonetti will return to sing with the company this Summer in the roles of Maria Maddalena and Scribe in Glass' Galileo Galilei. 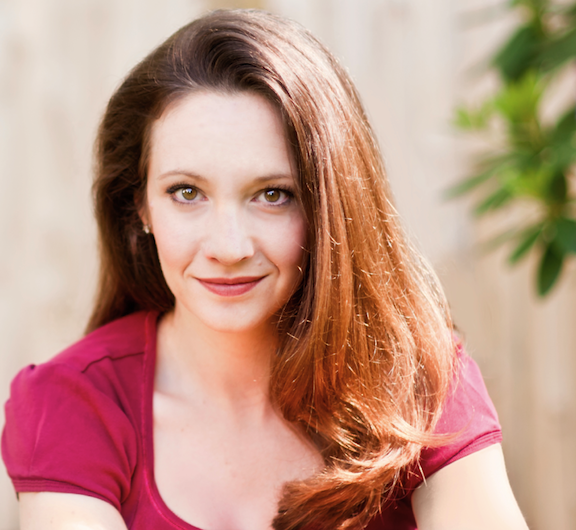 After a full season with Kentucky Opera last year, Melisa returned earlier this season to sing Marcellina for their Nozze di Figaro concert tour. 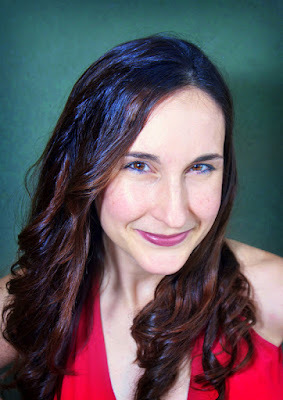 During her work with Kentucky Opera last year Ms. Bonetti performed Lorca Ainadamar, a production with the Lexington Philharmonic, Clare in Daron Hagen's new work, A Woman in Morocco, Flora La Traviata, Wowkle La Fanciulla del West, & Mexican Flower Woman Streetcar Named Desire. 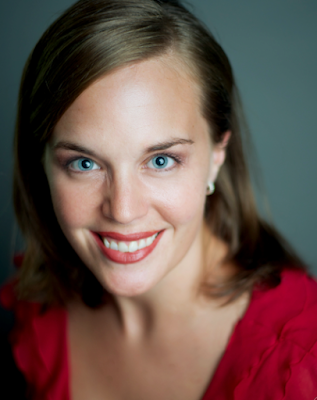 Since completing her Master’s in voice at the Cincinnati Conservatory of Music, she has also worked with the Dayton Philharmonic, Opera Columbus, Cincinnati Opera Outreach and Chorus, and the Queens Symphony Orchestra. During her summer's as a Master's student she participated in the Wolf Trap Opera studio artist program and in I Sing Beijing as a young artist. She completed her undergraduate degree at Queens College's Aaron Copland School of Music in New York. 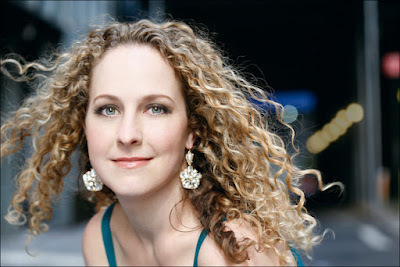 Stella Dayrit Roden, soprano, has performed as a featured soloist with the Hartford Symphony Orchestra, New Britain Symphony, and the Connecticut Virtuosi. 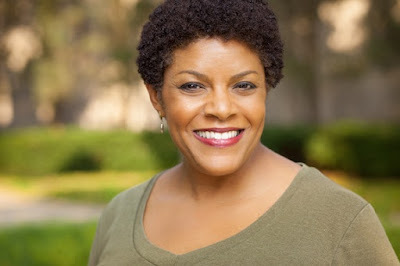 As Resident Artist with the Wichita Grand Opera, she performed the role of 'Cousin' in Puccini's Madama Butterfly and served as a member of the opera chorus for the 2011 season. In the summers of 2012 and 2013, she performed several concerts in Florence, Italy, a series sponsored by Accademia Europea di Firenze and Misericordia di Firenze, Piazza Duomo. 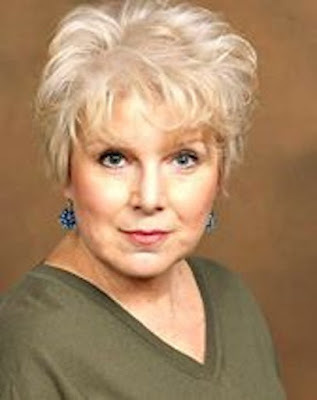 Stella Roden received her Doctor of Musical Arts degree from the University of Connecticut, a Master of Music degree, Vocal Performance from New England Conservatory, and a Bachelor of Music Education degree from James Madison University. 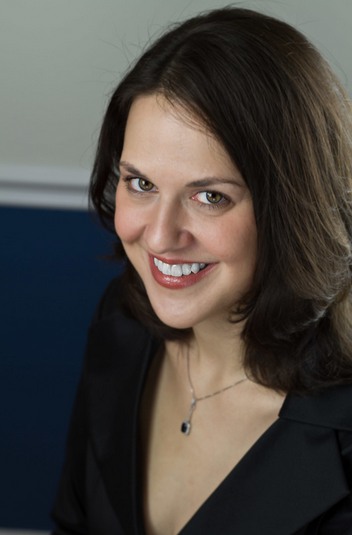 Dr. Roden has also been a finalist in prestigious competitions such as the Connecticut Opera Guild, the Austin Lyric Young Artist's Competition, and the NATSAA New England Regional Division Competition. FINALIST—SPECIAL CITATION: "Outstanding Performance in Art Song"
While still a university student in voice performance, Rachel Joselson performed with the Indianapolis and Atlanta Symphony Orchestras. Her first full-time operatic contract was in Darmstadt, Germany, singing roles as Rosina, Dorabella, Cherubino, Adalgisa and Idamante before switching to soprano repertoire during her years at Hamburg State Opera. She has performed with symphony orchestras in Cedar Rapids, Madison, Oshkosh, and Johnson City, and was featured with the Utah Festival Opera with the Mormon Tabernacle Choir and Orchestra in Salt Lake City. Joselson was invited to Leipzig, Germany, where she presented a lecture and master classes about American song composers at a convention for the German Association of Voice Teachers International Convention. In Halle, she taught a master class on bel canto technique and was an artist-in-residence at the Asolo Song Festival and Institute in Italy. Ms. Joselson received her Doctor of Musical Arts Degree from Rutgers University. 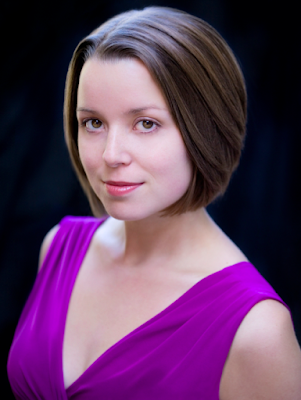 FINALIST—SPECIAL CITATION: "Outstanding Performance in Oratorio"
FINALIST—SPECIAL CITATION: "Outstanding Performance in Music before 1800"
Samantha Schmid, lyric soprano—dedicates herself to exploring culture and communication. This season, Schmid makes her debut with Juventas New Music Ensemble as Constance in the premiere of Leo Hurley’s The Body Politic. She also appears as Donna Elvira with Opera in the Ozarks. A champion of contemporary and Slavic music, Schmid has recently performed with Russian Opera Workshop, Lowell House Opera, and the Boston Youth Symphony Orchestras. Previous engagements include Tina (Flight), Iolanta (Iolanta), Liza (The Queen of Spades), Iphigénie (Iphigénie en Tauride), The Fox (The Cunning Little Vixen), and Erste Dame (Die Zauberflöte). Recognition for her artistry includes inauguration into the Pi Kappa Lambda national music honor society and multiple awards from NATS. A student of Dr. Kerry Deal, Schmid recently received her Professional Studies Certificate and M.M. in vocal performance from The Boston Conservatory. She also holds a B.A. from Webster University. For more information, visit www.samanthaschmid.com. Heralded as "someone to watch," soprano Olivia Boen is currently in her third year of undergraduate studies at the Oberlin Conservatory of Music under the tutelage of Daune Mahy. 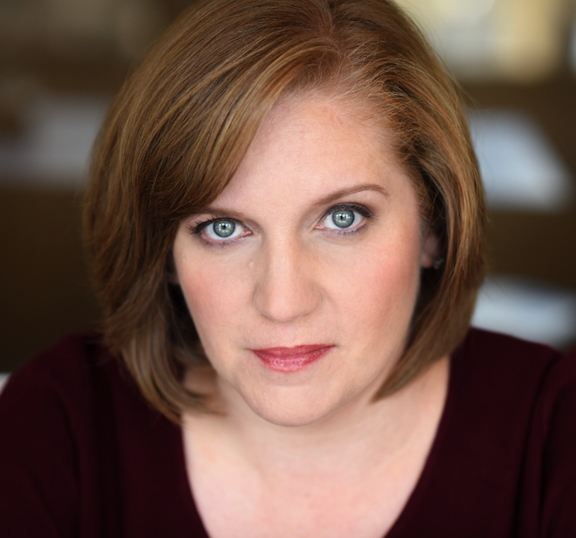 As an opera singer, she has performed such roles as Alcina in Oberlin Opera Theatre's production of Handel's Alcina, Norina in Oberlin-In-Italy’s production of Donizetti’s Don Pasquale and Lauretta in Puccini’s Gianni Schicchi. Equally at home performing contemporary music, Olivia has collaborated with composers Jesse Jones, Peter Kramer, and Shihui Yin. Recent performance highlights include concerts in Siena, Cortona, and Arezzo in Tuscany through the Oberlin-In-Italy program. 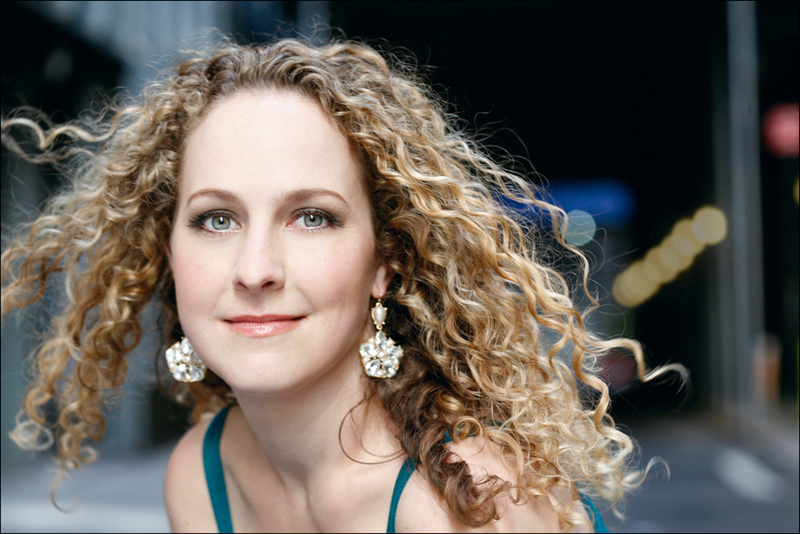 She has participated in masterclasses by such renowned artists as Renée Fleming, Eric Owens, Nicole Cabell, and Enza Ferrari. Olivia has been selected for the prestigious position as one of Opera Theater of St. Louis’ Gerdine Young Artists and will begin her work with the company in April 2016. More information can be found at www.oliviaboen.com. 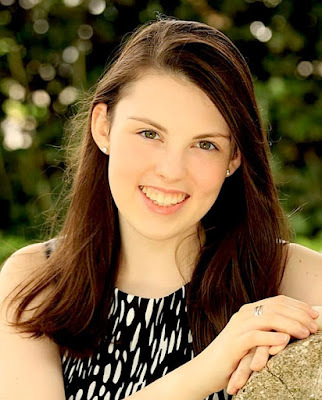 Olivia Prendergast is a senior attending Harriton High School in Bryn Mawr, PA and had studied privately with tenor Paul Spencer Adkins since 2012. In addition to directing Harriton’s a cappella groups and appearing in their theater productions, she received their school’s music award and scholarship for musical excellence. Olivia has had lead roles in Wolf Performing Arts Center’s productions, including Eve in “Children of Eden”, Ariel in “The Little Mermaid”, and Beth in “Little Women”. Olivia was a semifinalist in the Art Song Division of the Hal Leonard Vocal Competition, and was selected to attend the Metropolitan Opera Guild High School Opera Singers' Intensive. She also advanced to the semifinal round of the Classical Singer Vocal Competition and was a finalist in their inaugural on-line Summer Musical Theatre Vocal Competition. She is also active in her church choir as both a member and lead cantor. Olivia will continue her music training as a vocal performance major in the Bienen School of Music as part of Northwetern’s Class of 2020, where she will be in the studio of Sunny Joy Langton. 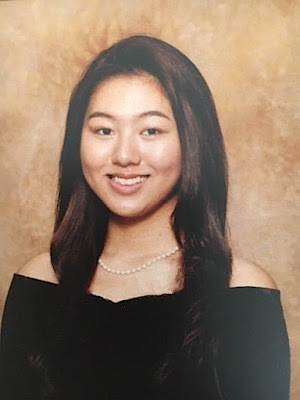 Lina Chung is a 17 year-old soprano from Buford, Georgia, and is currently a senior at Mill Creek High School. She has done notable achievements such as winning First Place at the Schmidt Competition, being chosen as the soloist for Gounod's masterpiece "Gallia" with the New Atlanta Philharmonic Orchestra and Korean community choir, winner of the GA Christian University Music Competition (for Voice) being designated as an alumni at the Governor Honor's Program 2015, 6A Literary State Champion for Girl's Solo, performing at the Gwinnett Performing Arts Center with the New Atlanta Philharmonic Orchestra as well as holding multiple recitals at the Korean Festival, and 6 years of All State Chorus. 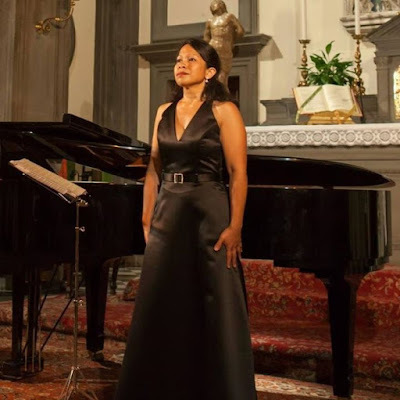 She has also won scholarships and has been recognized by Julliard professor Margo Garrett, Indiana University professor Mary Ann Hart and opera singer Tamara Hardesty who graduated from the Curtis School of Music. She aspires to major in Vocal Performance and continue her craft throughout her lifetime. Nonetheless, her unchanging aspiration is to sing for the glory of God. 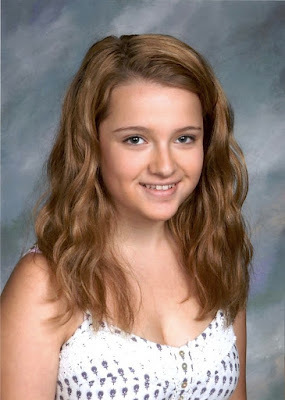 Dalia Medovnikov is a freshman in Amity High School, Woodbridge, Connecticut. She has been singing since her early childhood. Last summer she was accepted and participated in the Young Artists Vocal Program at Boston University Tanglewood Institute. She just got accepted to the same program again for this summer. In April of this year she will be participating in the “Amber Nightingale” International Art Song Competition in Kaliningrad, Russia. 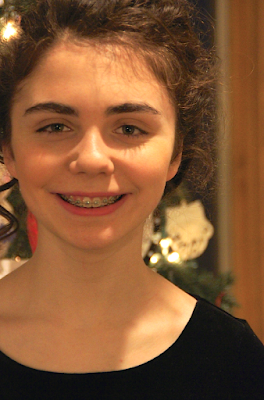 Mary Elizabeth Adler, soprano, is a sophomore in high school in Bellevue Washington. She has been studying classical voice under Nancy Zylstra for over five years. 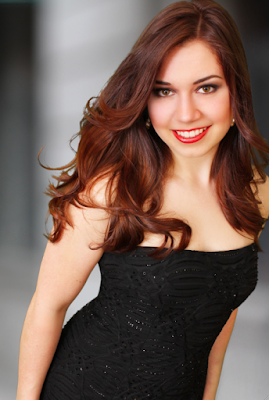 She has won numerous awards in classical vocal competitions locally, at the state level, and nationally. She sings in the St. James Cathedral Young Women's Choir as well as with the Seattle Opera's STUDIO Program. She also studies the cello under Page Smith and is in her high school orchestra as well as in a youth symphony. She is the Captain of her high school Varsity Badminton team as well as the President of Biology club at school. The American Prize is pleased to announce 2016 FINALIST composers of music for theater, opera, or film. Congratulations! To know the exact date when winners and runners-up will be announced, please "like" our Facebook page or follow us on Twitter #AmericanPrize, where that information will be published first. "Great News! I've just been selected as a finalist in the (blank) division of The American Prize national non-profit competitions in the performing arts. Here's the link: (copy link here). The American Prize will be announcing winners in my division next month. You can learn more about this prestigious national competition here: www.theamericanprize.org or follow the news on Facebook: https://www.facebook.com/pages/The-American-Prize-celebrating-American-excellence-in-the-arts/214320622728 or Twitter: https://twitter.com/americanprize "
Heralded as "someone to watch," soprano Olivia Boen is currently in her third year of undergraduate studies at the Oberlin Conservatory of Music under the tutelage of Daune Mahy. As an opera singer, she has performed such roles as Alcina in Oberlin Opera Theatre's production of Handel's Alcina, Norina in Oberlin-In-Italy’s production of Donizetti’s Don Pasquale and Lauretta in Puccini’s Gianni Schicchi. Equally at home performing contemporary music, Olivia has collaborated with composers Jesse Jones, Peter Kramer, and Shihui Yin. Recent performance highlights include concerts in Siena, Cortona, and Arezzo in Tuscany through the Oberlin-In-Italy program. She has participated in masterclasses by such renowned artists as Renée Fleming, Eric Owens, Nicole Cabell, and Enza Ferrari. Olivia has been selected for the prestigious position as one of Opera Theater of St. Louis’ Gerdine Young Artists and will begin her work with the company in April 2016. More information can be found at oliviaboen.com. The American Prize is very pleased to announce FINALISTS for the ERNST BACON MEMORIAL AWARD in the PERFORMANCE of AMERICAN MUSIC, 2016, in all divisions. Congratulations! To know the exact date when winners and runners-up will be announced, please "like" our Facebook page or follow us on Twitter #AmericanPrize, where that information will be published first. TAP has honored many semi-finalists in the past--to recognize a unique talent or focus, unusual repertoire, vital programming or outreach. Among the many contests of The American Prize, the Ernst Bacon Memorial Award for the Performance of American Music is unique. It recognizes and rewards the best performances of American music by orchestras and choruses worldwide, based on submitted recordings. Applications are accepted from professional, college/university, community and high school orchestras, competing in separate divisions, from choruses performing with orchestra, from orchestra and choral conductors, and from composers of orchestral or choral/orchestral music with excellent recordings of their works. 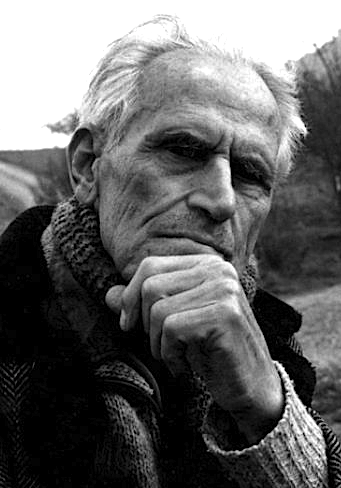 Ernst Bacon (1898—1990) was one of that pioneering generation of composers who, along with Thomson, Copland, Harris, and others, found a voice for American music. Winner of a Pulitzer Scholarship (for his Symphony in D minor) and no fewer than three Guggenheim Fellowships, Ernst Bacon set out to create compositions that expressed the vitality and affirmative spirit of our country. It is fitting, and with honor, that The American Prize creates an annual award in the memory of Ernst Bacon, recognizing the finest performances of American orchestral music worldwide. To learn more about the music & legacy of Ernst Bacon, please visit the website of the Ernst Bacon Society. We encourage finalists to make the most of their selection by announcing it on social media, and including a link to the announcement below on their website or blog. 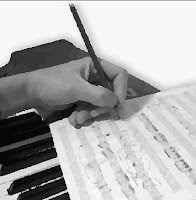 Finalists are listed by applicant, ensemble (when applicable), composer and name of work(s) submitted for consideration.